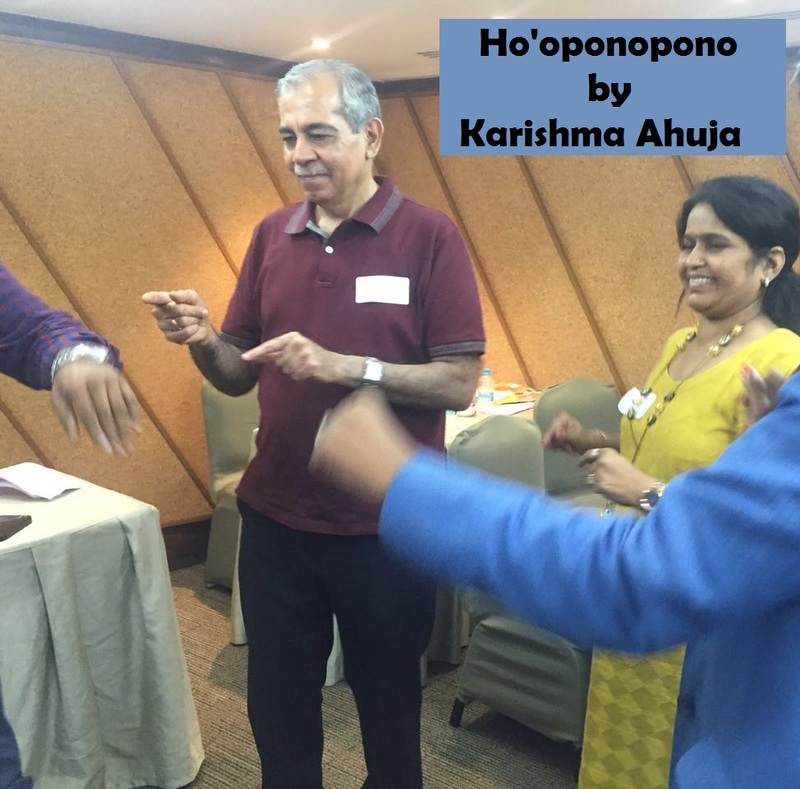 "The Ho'oponopono Workshop by Karishma was a Fantastic experience! Even though I had read the book by Joe Vitale, the concepts of Ho'oponopono became crystal clear. This was one of the best Workshops I have attended so far"